Brock CareerZone Blog: Have No Fear, We're Not Going Anywhere! Have No Fear, We're Not Going Anywhere! Different from the fall and winter terms, there will only be one Career Assistant in the Centre throughout the summer, and that's me! I'm a cat-loving Senior Career Assistant, as well as an English Language and Literature major who has just finished my third year. I am involved in Brock's English Students' Association, Young, Black and Educated (Y.B.E), Brock's East African Student Association (BEASA), and also work with the Brock Press. I hope my passion for understanding career related information, as well as my involvement on campus will allow me to assist you as best as possible. 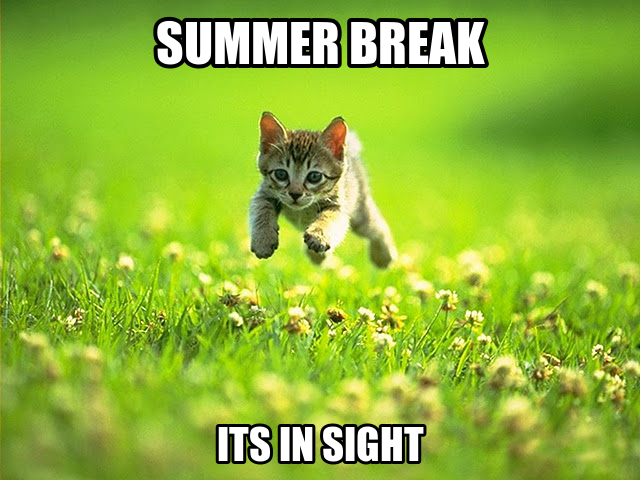 Stop by the Resource Centre this summer and say hi! What Do We Do, Again? For those of you who may be unclear, have not been in the Centre, or cannot remember what it is that we do here, I'll give you a bit of a refresher. As Career Assistants, we handle almost any career related inquiries. The focus of our services tends to be on resume and cover letter reviews, but we also review documents such as portfolio's, CV's, and letters of intent. We also offer mock interviews, job search help and self-assessments. We have plenty of resources in the Centre to help you find employment, and better understand the career path you want to take! The real question is "why not?" Many of you are recent graduates or are students still looking to obtain summer employment, so why not get some assistance to make your search a little easier? Whether you need a professional document reviewed, help figuring out what you want to do with your degree, interview tips, or simply just someone to discuss career related questions with, then this is the place for you! Fortunately, our services do not require an appointment and are open to students, alumni and community members. I look forward to seeing familiar faces and meeting new ones over the next few months! I'll be keeping you posted on the latest career events, job postings and more! 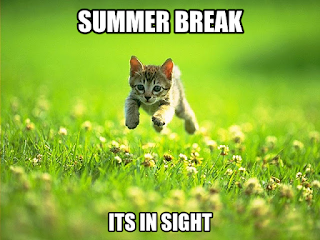 Have a fun, productive, safe summer!